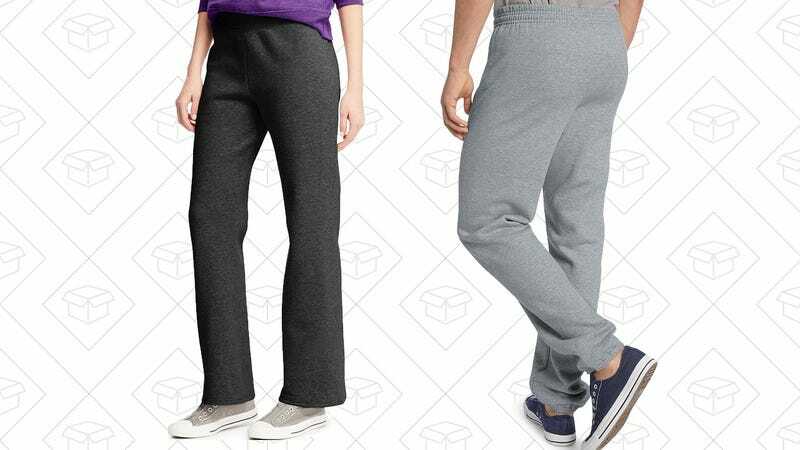 It’s certainly not sweatpant season yet, but you can get ready for the colder weather with $6 men’s, or $5 women’s sweatpants from Hanes. Just pick your color and size, then save 30% at checkout with code SAVE30, and get free shipping with stackable code SHIPFREE. Cozy!